The third annual Detroit Homecoming is now under way. 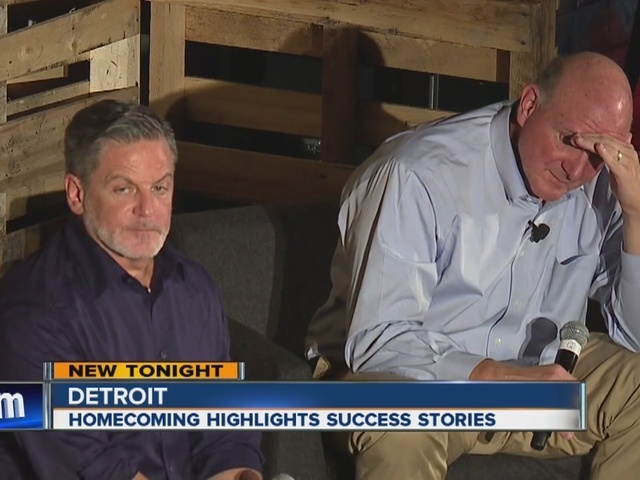 Some of the Motor City's biggest success stories are back in town for the third annual Detroit Homecoming event. It's an invitation-only event that is aimed at shining the spotlight on the city's comeback. WATCH THE DAY'S EVENTS LIVE HERE. On Wednesday night, politicians, business moguls and entertainers gathered at the old Brewster-Wheeler recreation center to kick off Detroit's Homecoming. In attendance, Tony-award winning producer Jeffrey Seller, who received an award from Governor Rick Snyder. Songwriter Allee Willis, who has written millions of songs, is proud to call Detroit home. She is back in town this weekend to preview her latest work, a tribute song to the city she loves. Billionaire businessmen Dan Gilbert and Steve Ballmer shared the stage for an engaging conversation. They covered various topics, including business, basketball, property and blight. 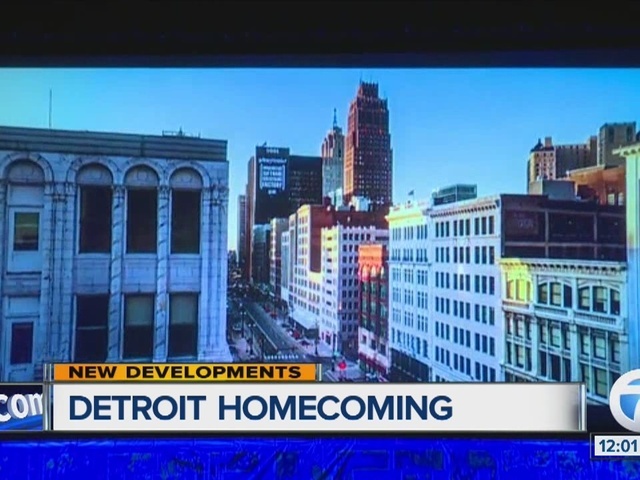 The Detroit Homecoming continues through Friday. You can watch live streaming coverage here on WXYZ.com.